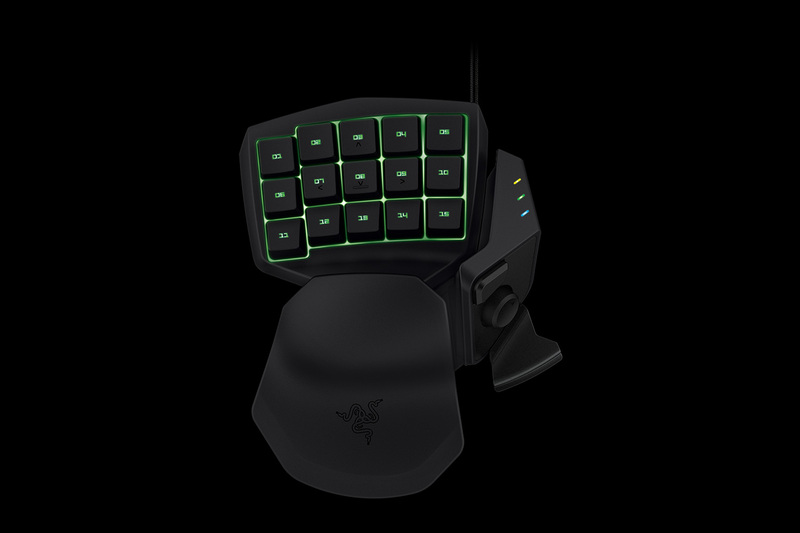 The Razer Tartarus membrane gaming keypad features redesigned ergonomics to ensure your hand feels snug as you destroy, whether in the first or tenth hour of gaming. 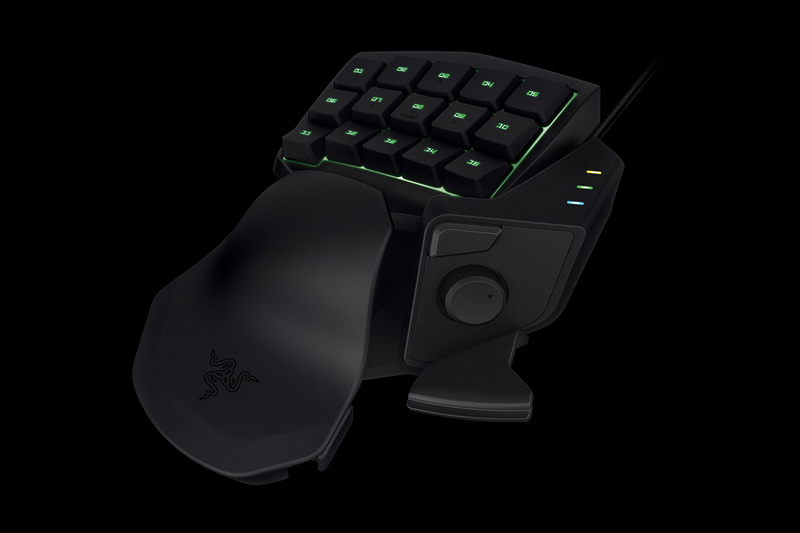 Its adjustable wrist-rest can be customized to two different positions so you get the exact angle of comfort you require. 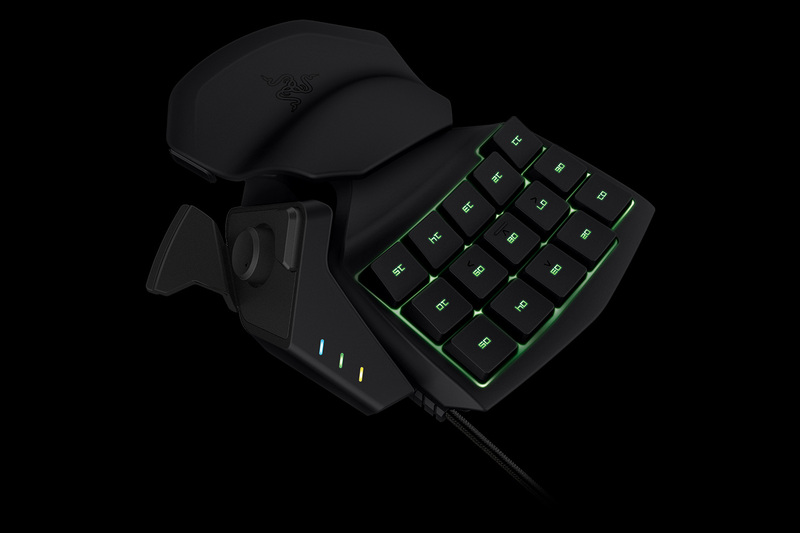 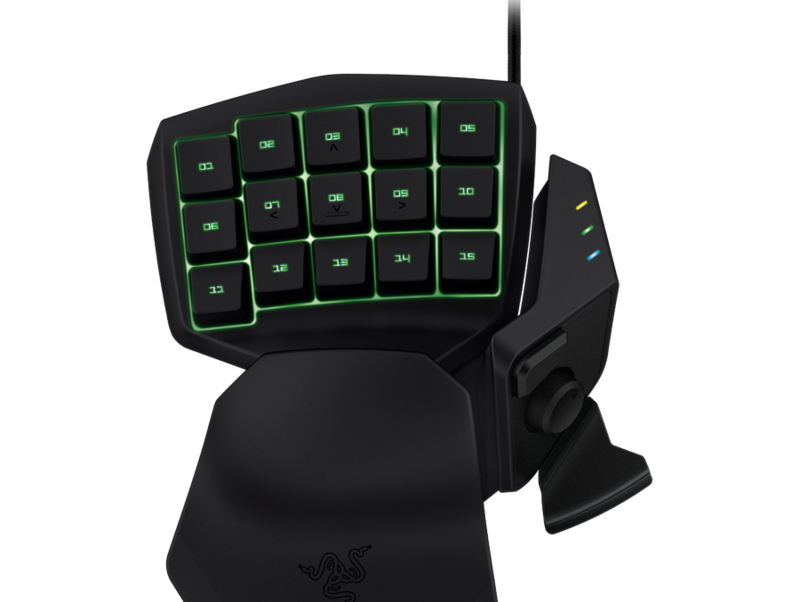 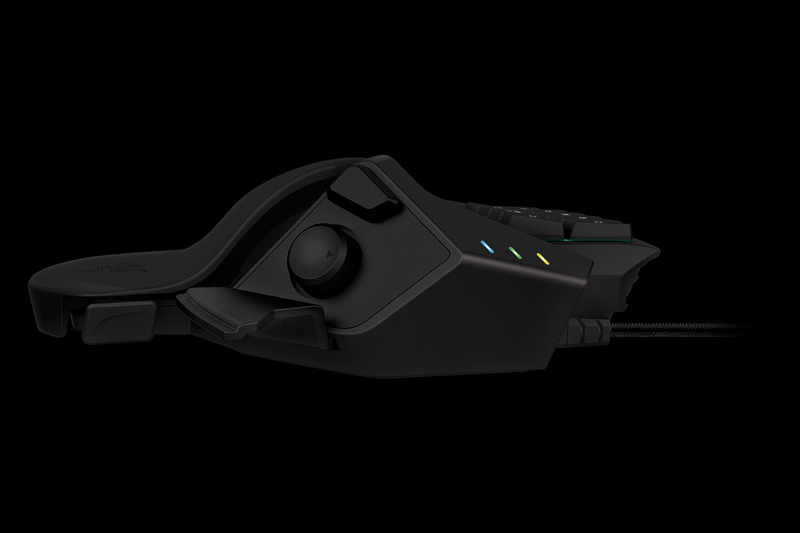 Razer Synapse 2.0 is cutting-edge proprietary software that functions as the brain of the Razer Tartarus gaming keypad. 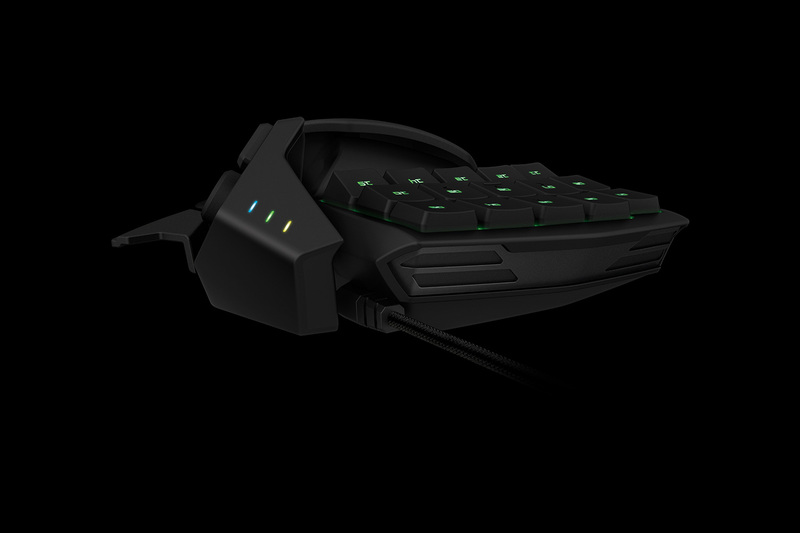 Save your custom profiles and sync them from anywhere in the world through our cloud system. 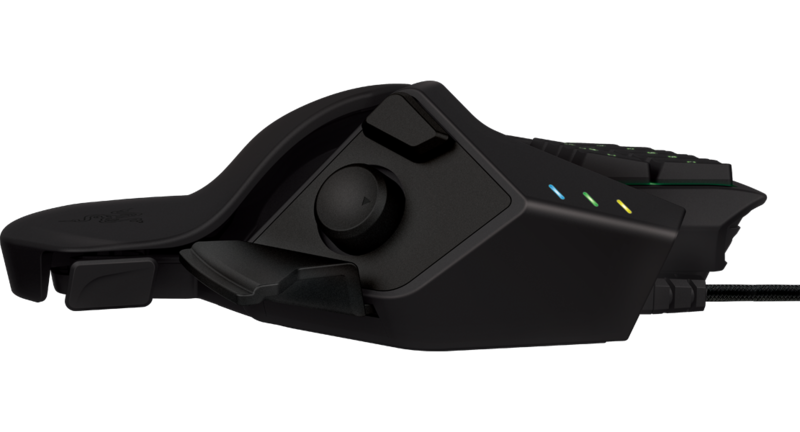 Automatically download driver and firmware updates easily through this unified configurator software.